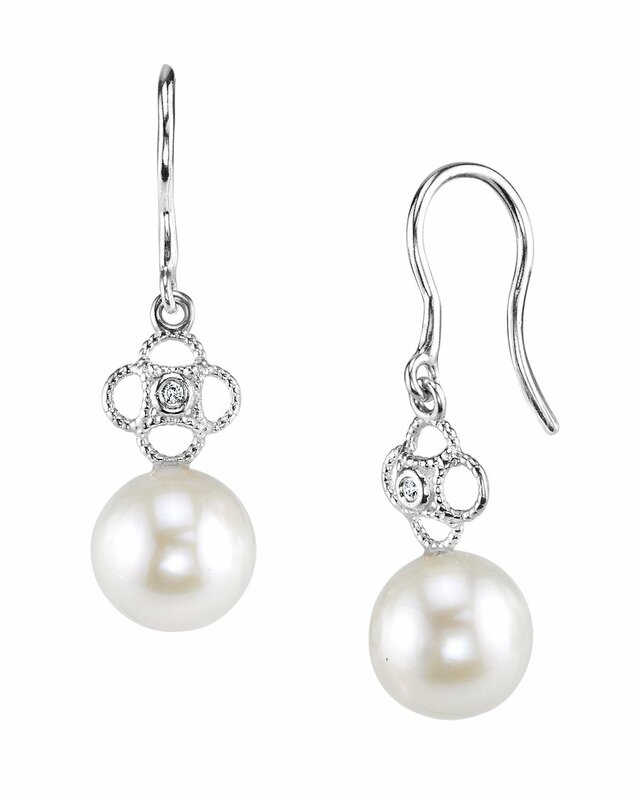 These classic pearl earrings feature two 7mm AAAA quality Freshwater pearls, handpicked for their incredible luster. The pearls are mounted on the finest 14K gold with dazzling SI clarity diamonds. The&apos;re beautiful and I will hand down to my daughter. Absolutely classy set of earrings. 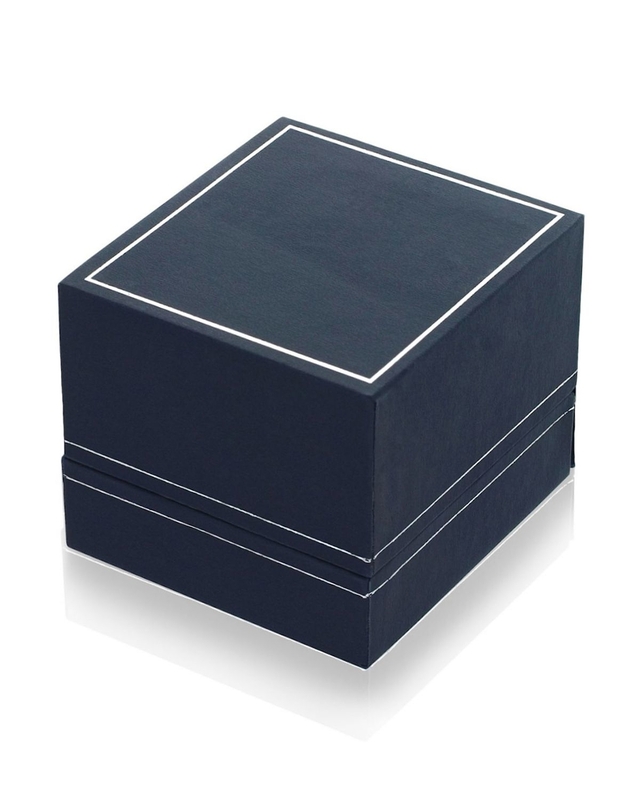 Beautifully crafted, great quality.